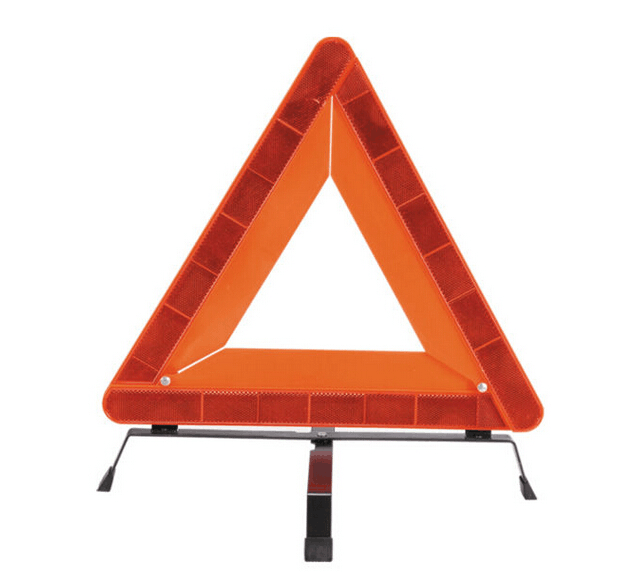 Product categories of Reflective Warning Triangle, we are specialized manufacturers from China, Reflective Warning Triangle, Standard Reflecting Folding Tripod Sign suppliers/factory, wholesale high-quality products of Double Reflective Triangle R & D and manufacturing, we have the perfect after-sales service and technical support. Look forward to your cooperation! Reflective folding tripod sign is made by plastic and aluminum with reflective sheet, foldable design convenient to carry. High reflective sheet can be see in the darkness. Stable design can be used in many place like roadway, no need to worry fall down when car cross. Usage: road sign, safety warning sign,etc.